Rosie Schumm is Partner in Forsters Family team and is known for taking a creative and pragmatic approach to family law to achieve the best outcome for her clients. She specialises in advising high net worth clients on complex divorce and financial matters, including those relating to children. Her work frequently has an international dimension, involving trusts, offshore assets and family businesses. She is also highly experienced in preparing and negotiating pre and post nuptial agreements. 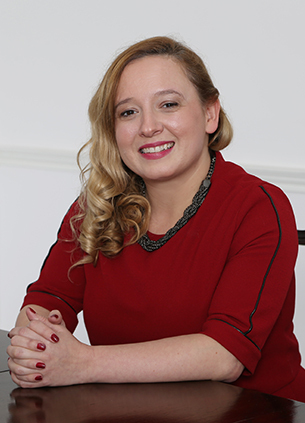 Rosie is a regular commentator on developments in family law and has appeared in The Telegraph, Times, and The Guardian.